For anyone new to the world of wine tasting, sometimes the terminology in the industry can be a bit overwhelming and confusing. 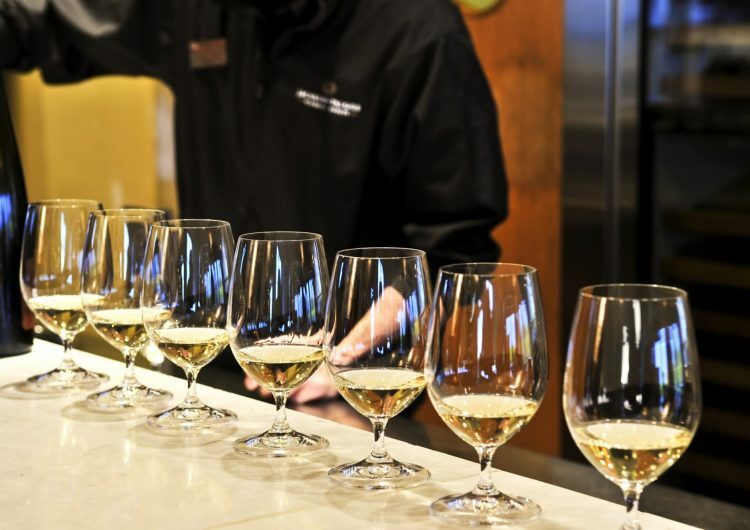 Here is a list of some of the common words you may hear as you visit our Okanagan wineries. Toast: The char on the inside of an oak barrel that adds complexity to wine. Punt: The indent in the bottom of a wine bottle. Vintner: A person who makes or sells wine. Varietal: The grape variety used to make the wine. Must: Unfermented grape juice after it’s been crushed. Body: Refers to the weight of a wine in your mouth. Canopy: The leaves sheltering the grapes on the vine. Terroir: Refers to the soil, topography and climate in which grapes are grown. Vinification: The process of turning grapes into wine. Brut: Means very dry sparkling wine. Crush: The grape harvest or vintage, measured in tonnes. Palate: Describes the flavours and complexities of a wine on your tongue. Tannins: The group of astringent and bitter compounds found in the seeds and skins of grapes which slow oxidation and promote aging. Sommelier: A certified wine professional. Hot: A wine that is high in Alcohol. Mead: Mead is a fermented beverage made primarily from honey. It is also known to be the oldest alcoholic beverage known to man predating both beer and traditional grape wine by thousands of years. Acidity: The agreeable sharp taste caused by natural fruit acids. In moderate amounts it is a favourable characteristic. Brix: The measurement of soluble solids (sugar content) in grapes at harvest, taken with a refractometer and expressed in degrees. Distinctly Kelowna Tours would be happy to take you on a tour of our amazing Kelowna area wineries. Our guides are very knowledgeable and can answer your questions. 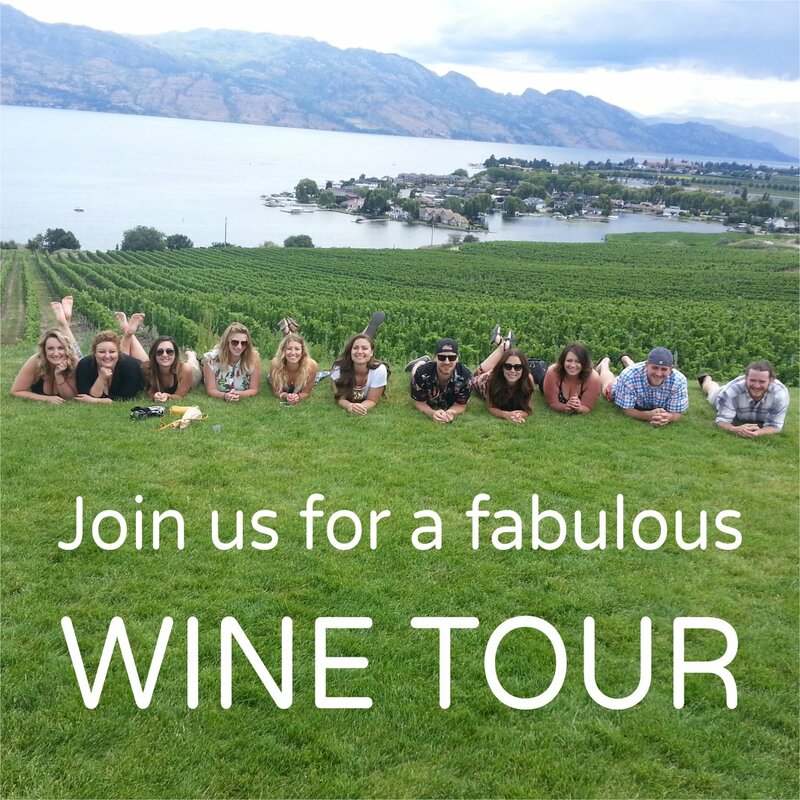 Please email info@distinctlykelownatours.ca or call 250-979-1211 to book your tour.